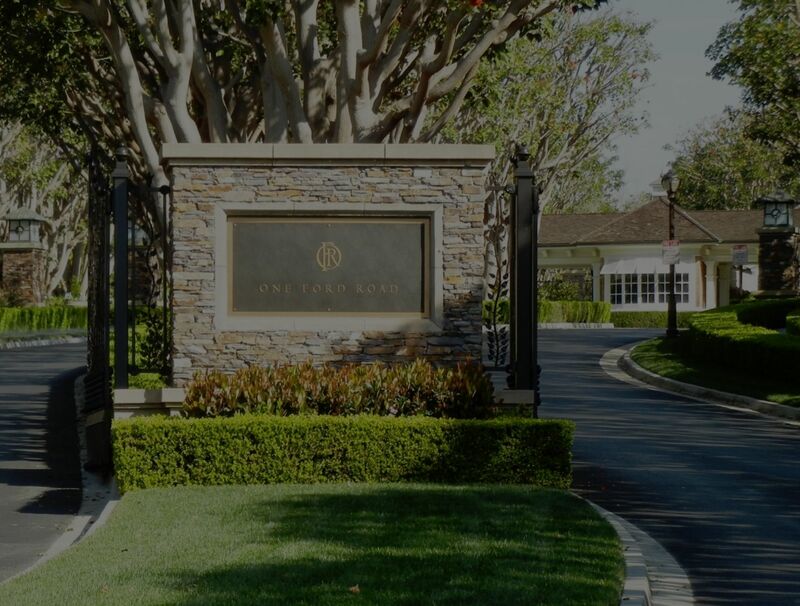 East Bluff Harbor View Newport Beach: offering a very diverse choice of homes an communities, one will find townhomes and condos priced from the high-$500,000s with prices ranging up to $13,000,000 for a large custom home in Big Canyon. In East Bluff Harbor View Newport Beach is also the community of Bonita Canyon, which offers some wonderful city light views, plus the community of One Ford Road Homes. Bruce Clark and the Clark Group from Bruce Clark Coldwell Banker Residential Brokerage look forward to working with you and we welcome any questions about Orange County real estate at 949-285-1207.